Born and raised in Paris, France, I have resided in large cities most of my life. 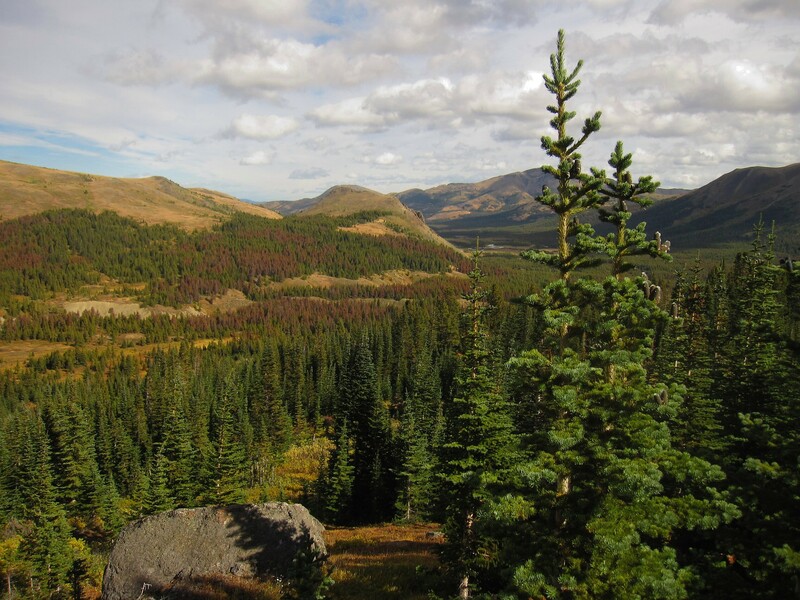 In 2011-2012, I had the unique opportunity to live and work at a ranch situated in a magnificent wilderness area of Western Canada. 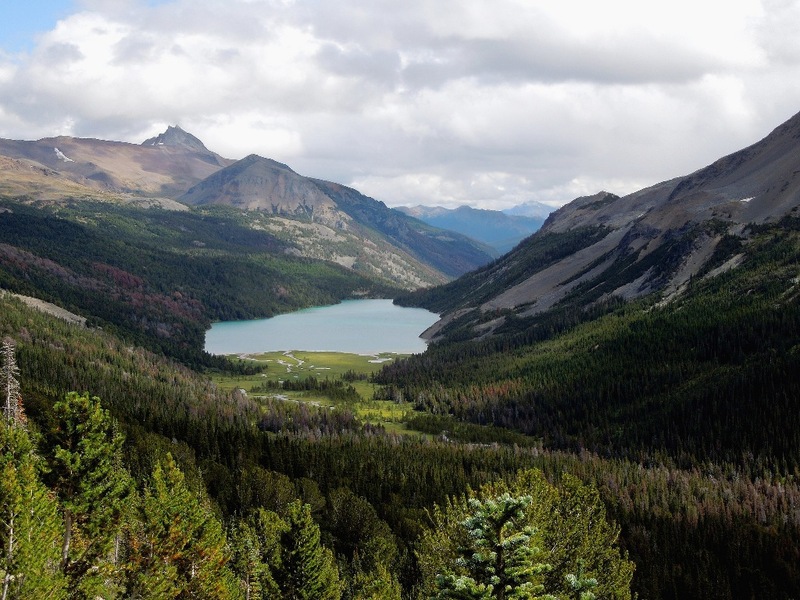 The region that became my home for eighteen consecutive months covers some 5,000 km2 and sits across two Provincial Parks of British Columbia, the South Chilcotin Mountains Provincial Park and Big Creek Provincial Park. With its lush biodiversity, variety of terrain, breathtaking scenery and consistent, agreable climate, this land represents an endless source of exploration for the adventurous. 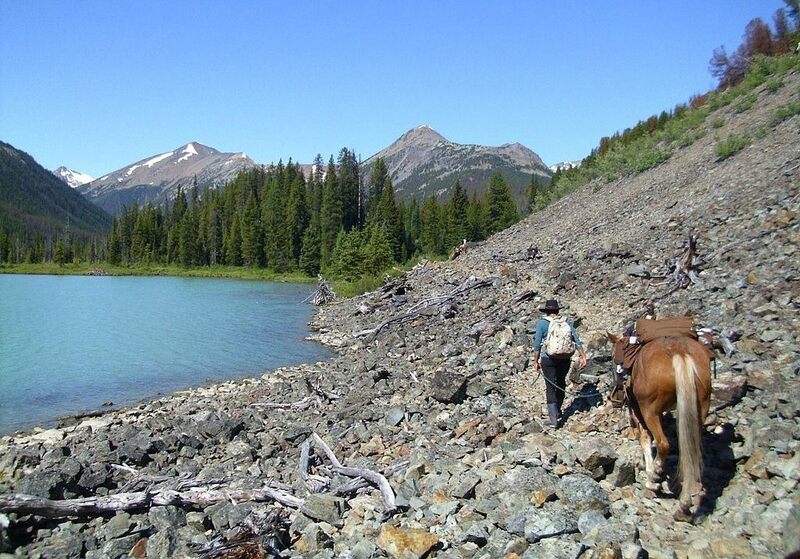 Once through the cultural shock, I fully embraced the rustic backcountry lifestyle. Living at the pace of nature with horses as my main working and travel companions was fantastic, and I rarely missed the urban, cubicle life I had given up. 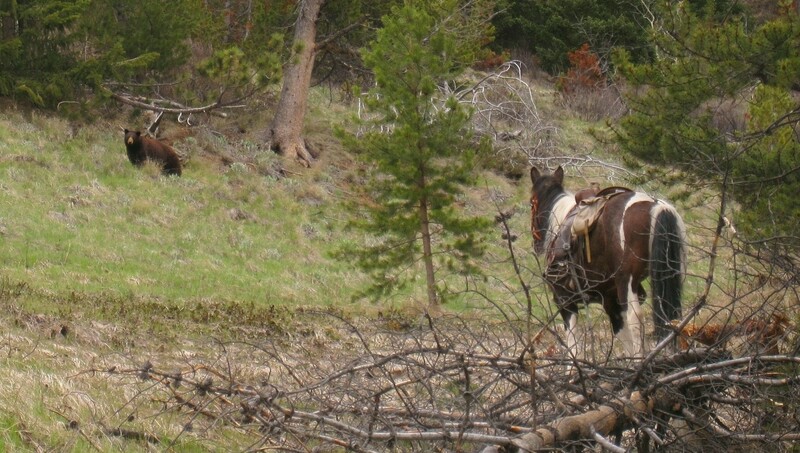 Several months of training as a wilderness horse guide made me well-aware of the local environment, a requirement to remain safe in bear country and the mountains, and one trip at a time, I grew increasingly confident and independent while gaining genuine appreciation of nature. 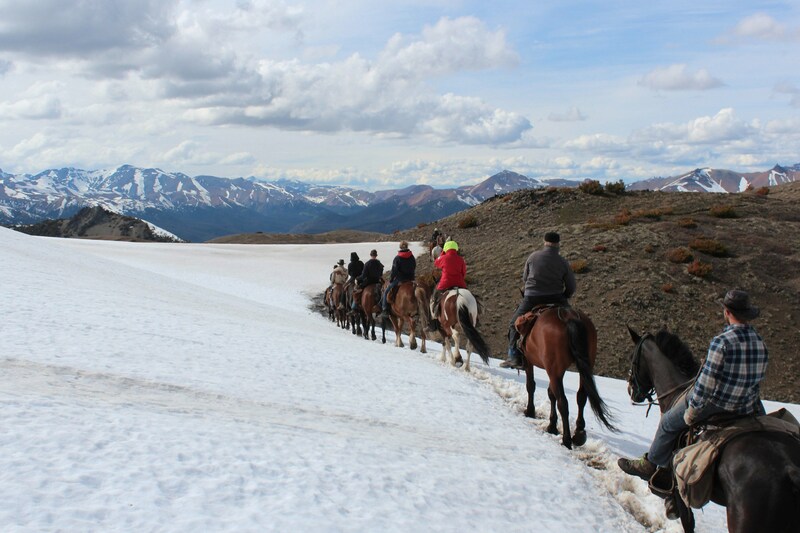 I was soon sharing my newly acquired skills and knowledge with visitors from all walks of life, age and origin who had come to the ranch for a horseback adventure into the wild west. Overnight pack trips were a fruitful cultural exchange, a great bonding time, and seeing my guests ecstatic at the beauty of the land was gratifying. 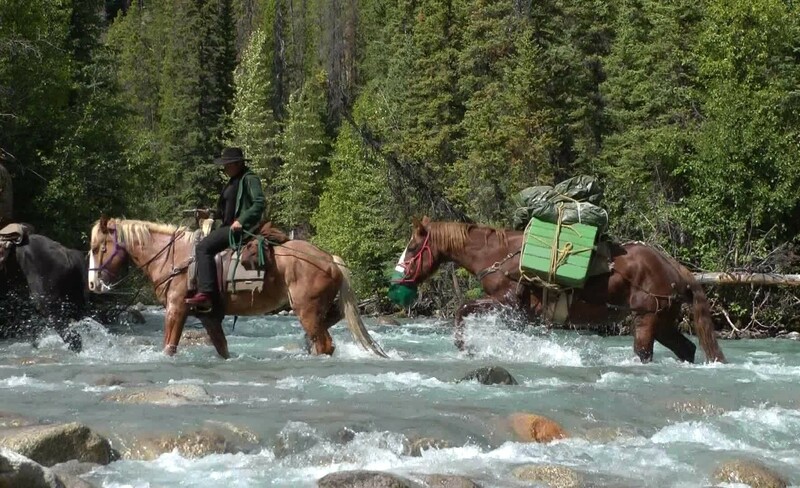 My backcountry lifestyle initiated me to traditional hunting, an authentic, challenging experience that teaches us what it means to live off the land. 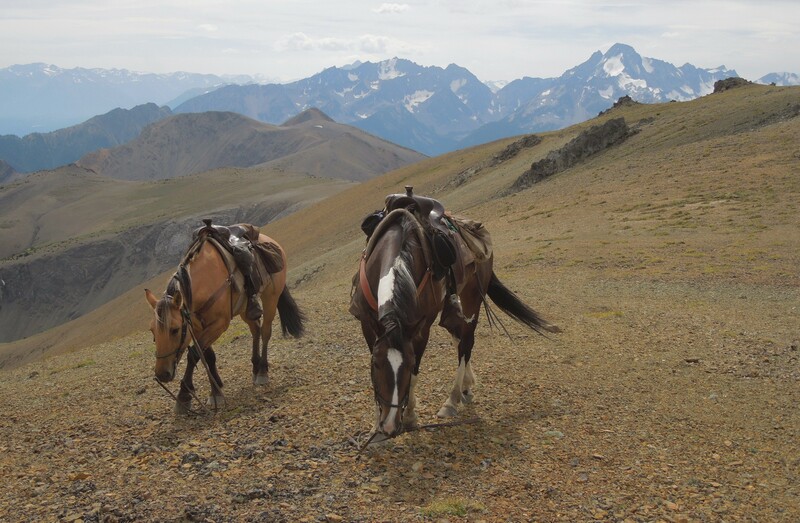 I partook in camp-based, horseback hunts in the remotest corners of the vast outfitting territory, where one must possess solid bushcraft skills and knowledge of wildlife habits and patterns to succeed and survive. Patience, persistence and humility are key and minimal comfort is the rule. Over time, many of my senses and instincts were revived and the wilderness increasingly identified with my comfort zone. The resulting feeling of freedom and empowerment is indescribable and highly addictive when tasted for too long. This life changing experience ignited in me a strong sense of proximity and belonging to nature. I created YALAKOM to maintain this precious bond by elaborating on my personal encounters with nature and wildlife in wild, rural or urban environments, and reflecting on present day human-nature interactions. 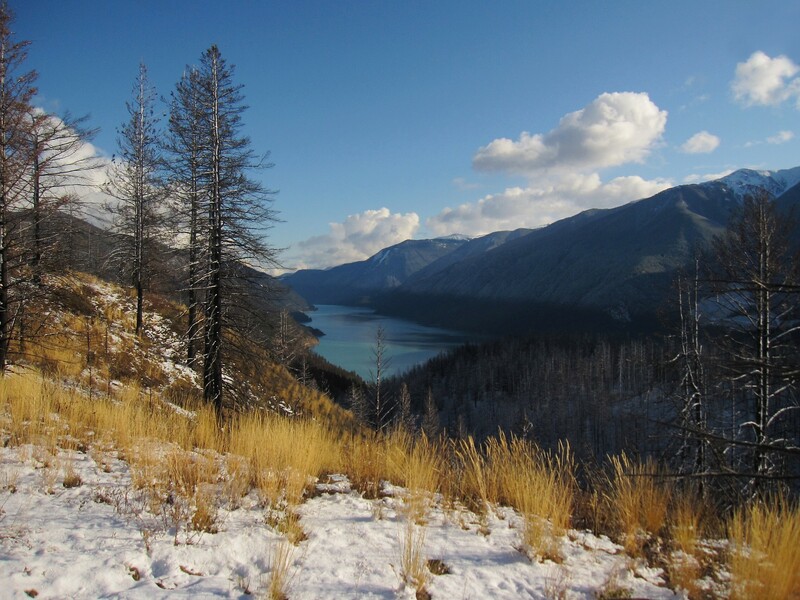 Yalakom is the word for the mountain sheep’s ewe in St’at’imcets, a First Nations dialect of the Salishan languages spoken by the St’at’imc people. 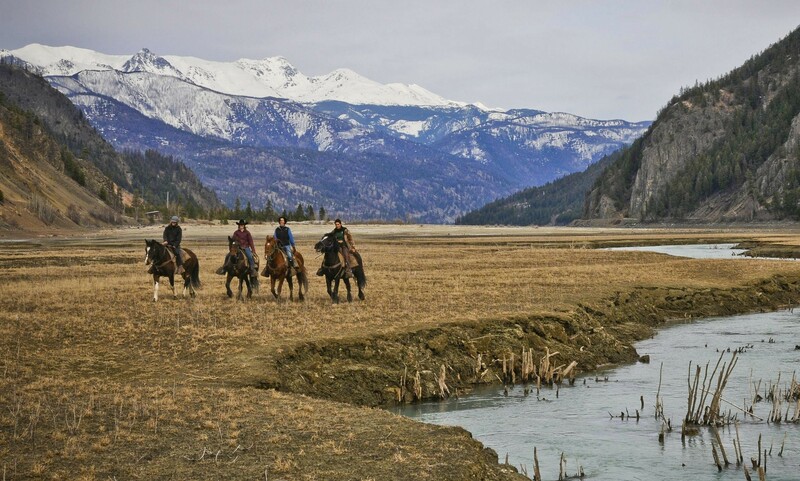 It is also the name of a river flowing north of Lillooet, a small town situated a few hours drive from the ranch, along the scenic Fraser River Canyon. Thank you for visiting YALAKOM! For any query, please fill out the contact form below or alternatively write me on Twitter at @ykomeye.